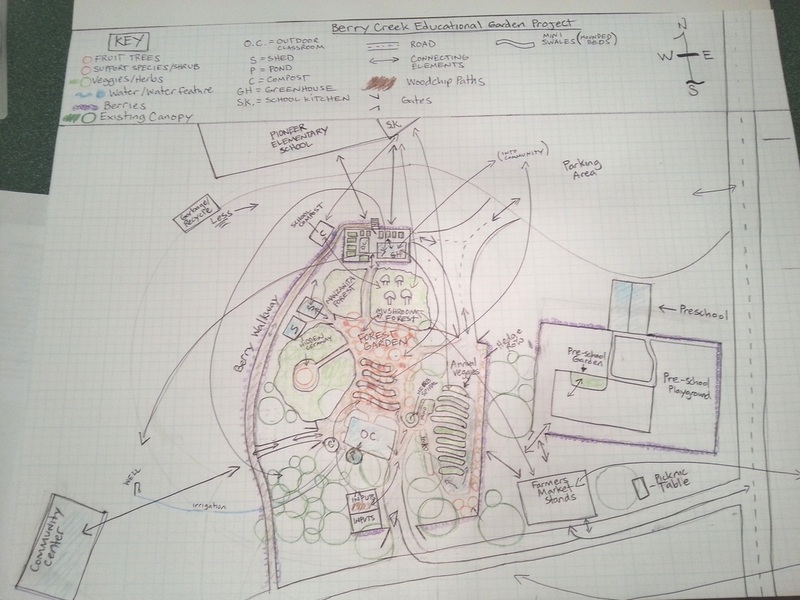 The Berry Creek Educational Garden Project is an independent project brought to you by Treetop Permaculture. Our mission is to help bring natural gardening education to the greater Berry Creek Community. This project is run by Independent Contractors of Treetop Permaculture and community volunteers. Update August 2016: Due to the recent cancellation of the Food Forest at Berry Creek Community Park this project is currently under re-structuring and the information will be updated shortly. Please contact our staff with any questions you may have. "This project is partially funded by a 2012 Specialty Crop Block Grant from the California Department of Food & Agriculture (CDFA)."